All printed products 100% guaranteed quality, with a full refund once the print has been returned. 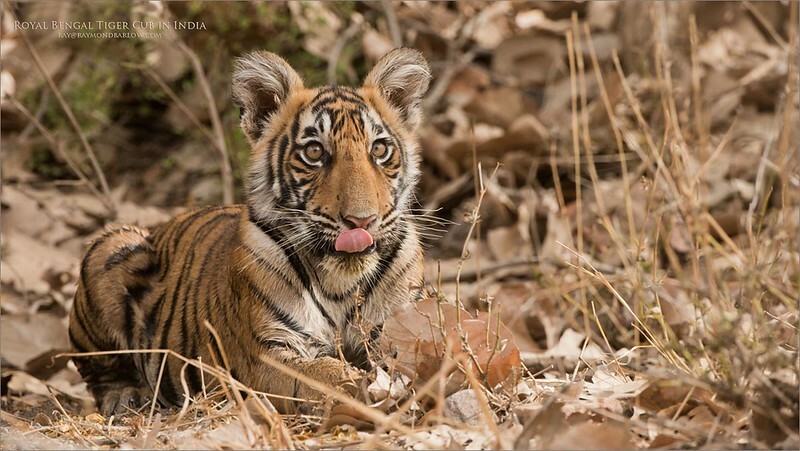 A wild Tiger cub posing in India. An amazing moment, this very young, and confident cub left the adult female and trotted over to our jeeps location to see close up what the heck we were doing! The cub stayed put for about three minutes, posing like a model, then was called back to the family. We were very lucky to have all 4 tigers within 20 yards of us for about 1 hour. To me, these tigers are easily the most superb looking creature we have on our planet.